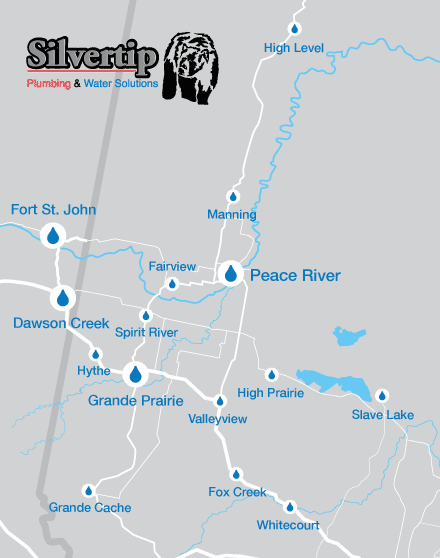 Welcome to Silvertip, your locally owned and operated plumbing, heating and water services company in Grande Prairie, AB. 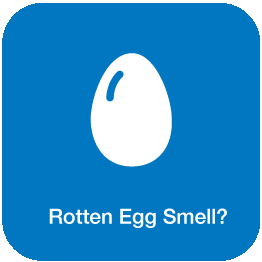 At Silvertip, our goal is to provide quality technicians and expert advice on your plumbing and heating needs. 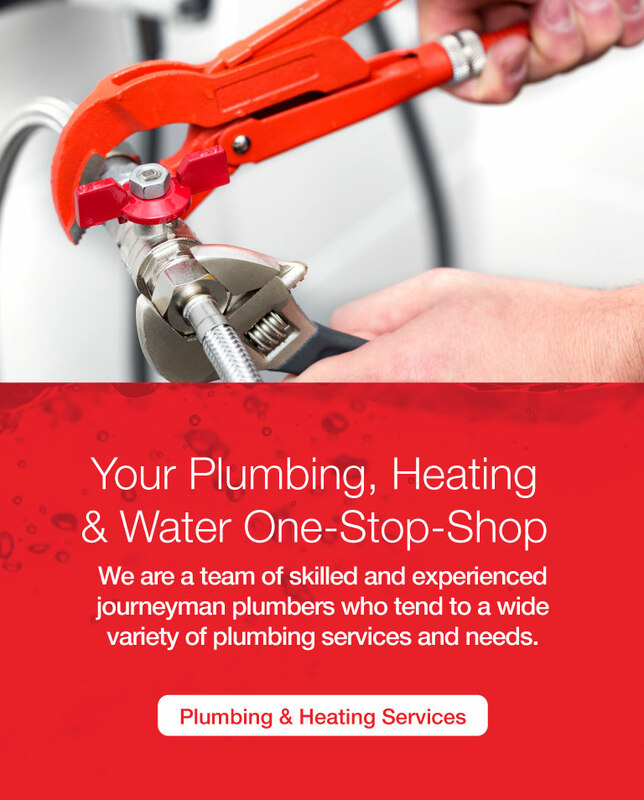 From installing new pieces of equipment to handling common commercial and residential concerns, our professional team is here to fix your plumbing and heating issues and provide long-lasting solutions. 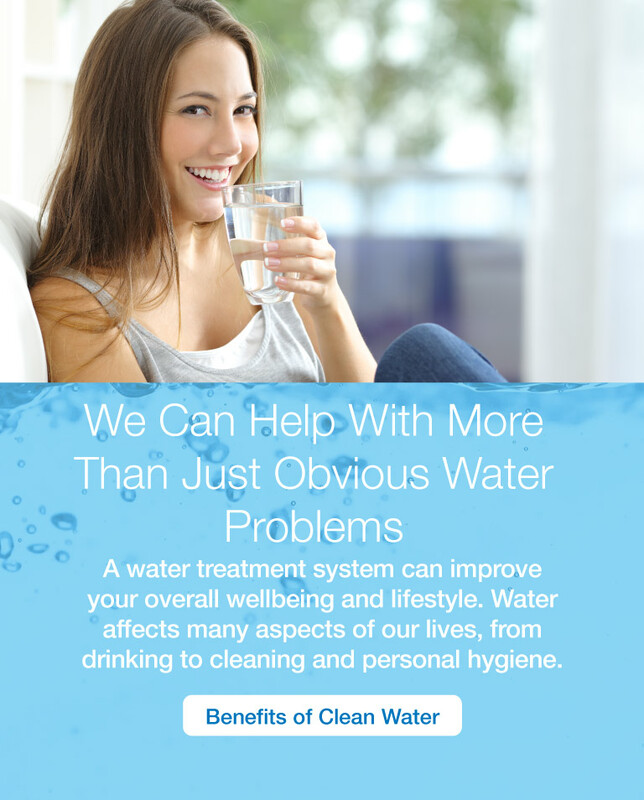 We also strive to enhance your overall wellbeing with the best in water treatment systems so you can enjoy the benefits of pure and healthy water. Silvertip is the exclusive Kinetico dealer for Grande Prairie and the Peace Region. 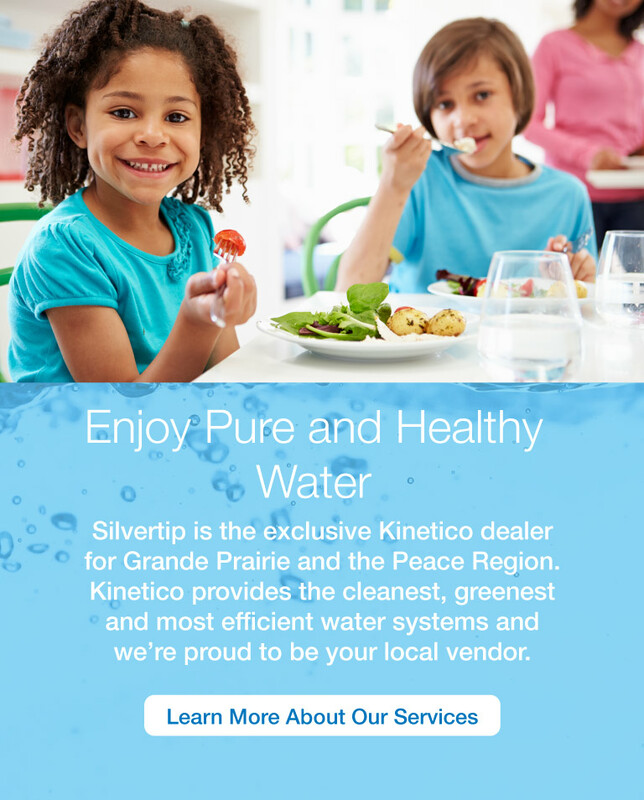 Kinetico provides the cleanest, greenest and most efficient water systems and we’re proud to be your local vendor. 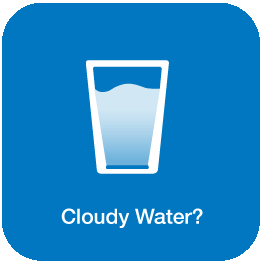 If you have a plumbing or heating issue, or if would like to see how a high-quality Kinetico water system can make a difference in your life, call for a consultation today. 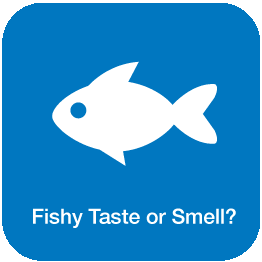 A variety of factors can affect how water tastes, smells and feels. 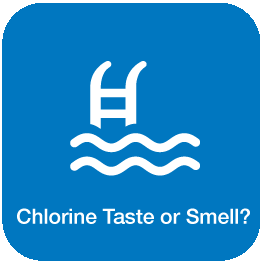 To ensure you receive an option most suited to your needs, we test your water before recommending how to best treat it. 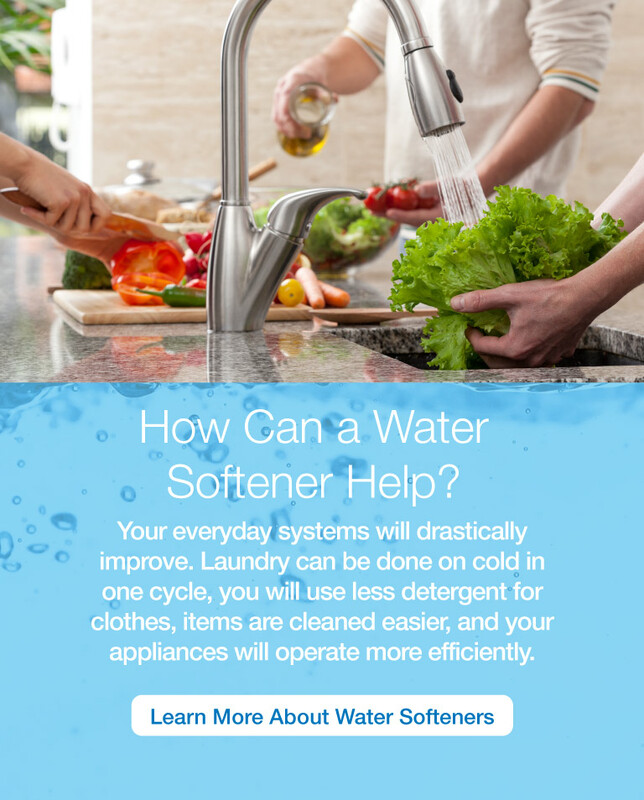 How Will Clean Water Benefit Me?